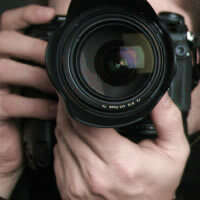 Professional photographer with over 20 years experience serving the Springfield, Dayton, Columbus Ohio area. Locally owned and operated. I do all types of photography; Senior photos, Weddings, Family portraits, Pet portraits, Commercial, and I also specialize in band photography on location.